Growing up in the foster care system Lorraine Surette has long known the importance of having a place to belong and to call home. 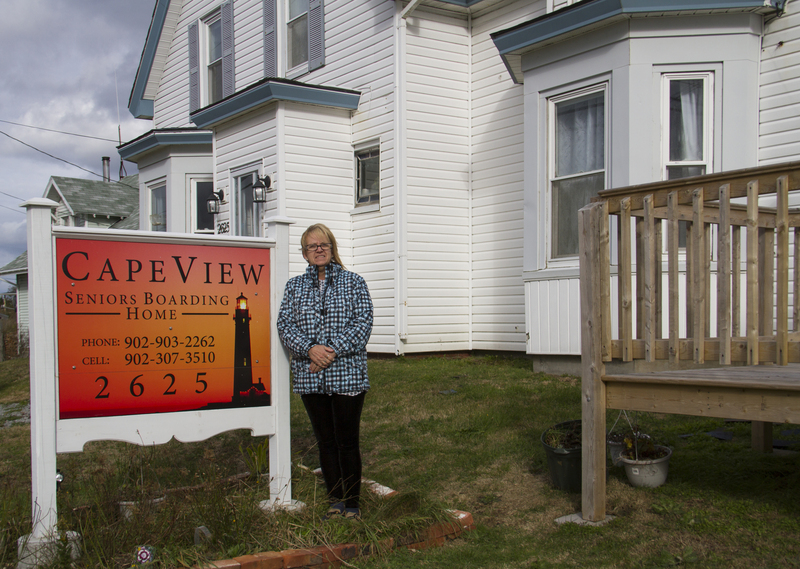 All these years later she is proud and grateful to provide that place and feeling to her own residents at Capeview Seniors Boarding Home in Clark’s Harbour, Nova Scotia. Owning a boarding home had been Lorraine’s dream for years, even as she held down other nursing and project management jobs and raised her family. It was on the last move home from out west she spoke to a friend and learned about CBDC and the help they could provide in making her dream come true. Beyond the business advice, help writing her business plan, and loan to buy and renovate the home, Lorraine is thankful for the support of the CBDC staff. “From the beginning, they had faith in me, believed in me, and gave me the confidence to know I could succeed,” she says. We’re thrilled to know that after all this time Lorraine has found her calling and has a house full of love to call home. Beyond CBDC Lorraine is grateful for the support she’s had from her community, including her church, and from friends, and family.